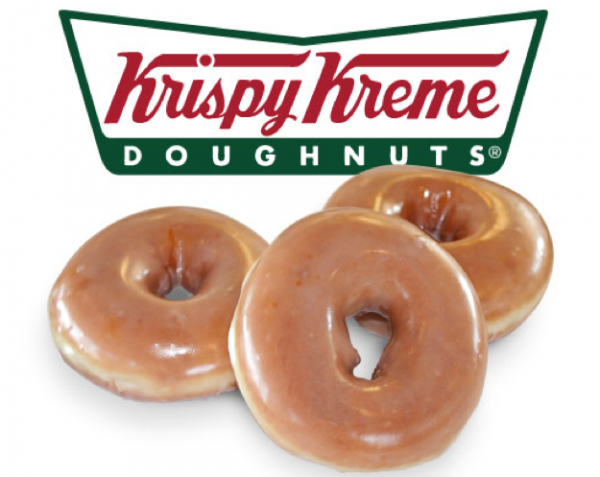 Krispy Kreme is opening their 1,000th store on February 24, 2015. In celebration of this, they are giving away free doughnuts at all their stores to the first 1,000 customers at each store on February 24, 2015. I will be on the Paleo diet on the 24th so GLTA who get a free donut.